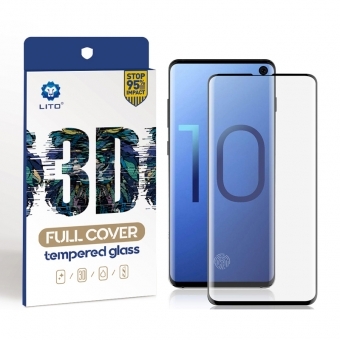 Specifically designed for Samsung Galaxy S10 Plus, 3D curved, full Screen Coverage.After a real phone test,Lito tempered glass screen protector is perfect fit the samsung s10 plus and Available In Screen Ultrasonic Fingerprint, Facial Recognition. Oh My God!!! Today is the LITO HK Fair's First Day. What Happened Today? Come on, Follow me! 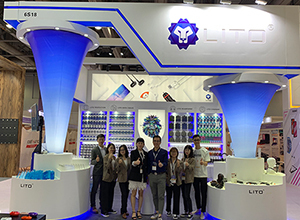 This is the Lito Booth at HK Asia World Expo. Booth Number : 6S18 The total area is 36 square meters. Look! Lito Teams are here! And the products You must be interested in! This year, LITO enter the more products, such as earphones, usb cables, phone charger, etc. Fittest is the Best, We believe Lito is the best protection for your phone, and the best experience for you. What a busy day! Are you still waiting? Come and Join in Us, Lito Waiting for your Visiting! 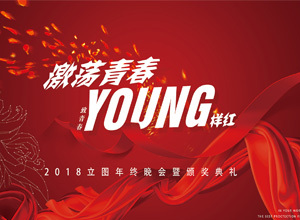 Believe everyone knows that China’s New Year is the first day of the first lunar month, so before this holiday comes, Lito will make a annual party to celebrate,and welcome to the arrival of 2019. Next, let me introduce Lito Party to you everyone. See the full of awards and gifts? These are the rewards for those who have worked hard in 2018. Who are you looking forward to? But I wonder if you still remember the LITO 45-day championship battle that I introduced to you last time. Now let me tell you who is the champion? That's right, the team champion is our Bigbang team! Their division of labor is clear. The spirit of working hard together to achieve their goal is worth to learning by us. In particular, our Emily colleague not only led the team to get the team championship, but she also won the individual championship in this activity! So powerful she is! Excellent, hard-working people will not be bad luck, Lito's Wissen also won his first prize this year. Four years passed, believe that Wissen will be more and more fortunate. 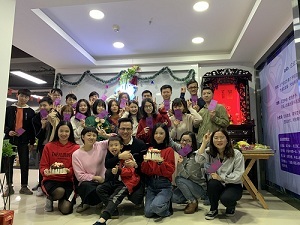 Finally,Lito family wish you a happy New Year in 2019! Sign up for amazing offers. Welcome To Your Inquiry , We Will Reply Your Within 24 Hours!